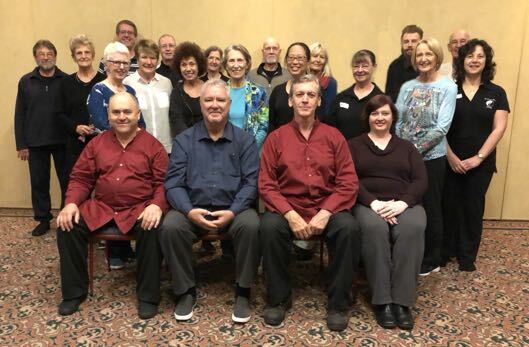 Module Three Mindful Walking Method was held in Launceston, Tasmania on the weekend of April 21-22, 2018 at the beautiful Hotel Grand Chancellor in the heart of Launceston. People traveled from Sydney, Lismore, Adelaide, New Zealand and areas across Tasmania to attend. Much appreciation to our generous host Sifu Darren Cox of Li Chi Hsiang Inner Health Tai Chi Chuan Tasmania. And many thanks to all who attended and shared and made it such a valuable learning experience for everybody.